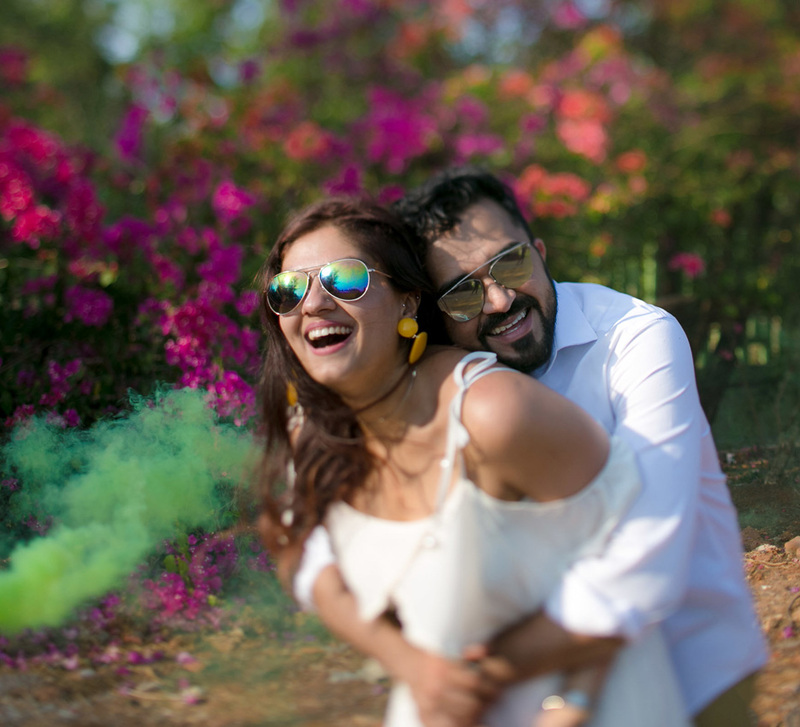 Meenal and Sidharth planned their nuptials in just a month and their charming celebrations were especially significant as they were held in the bride's hometown. Meenal prayed for a soulmate, and destiny put Sidharth in her path. 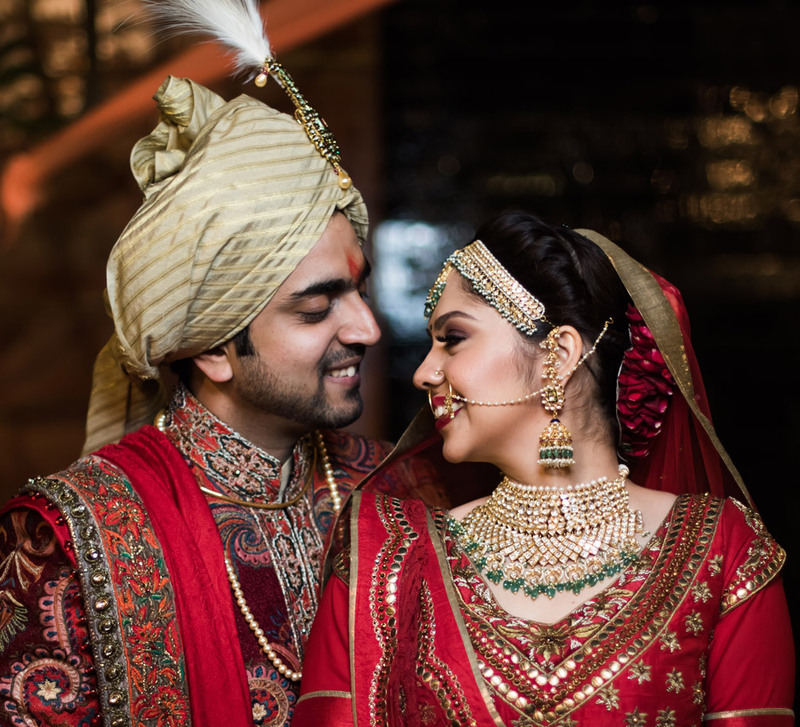 From friendship to romance, their love story culminated in a beautiful wedding in Raipur. 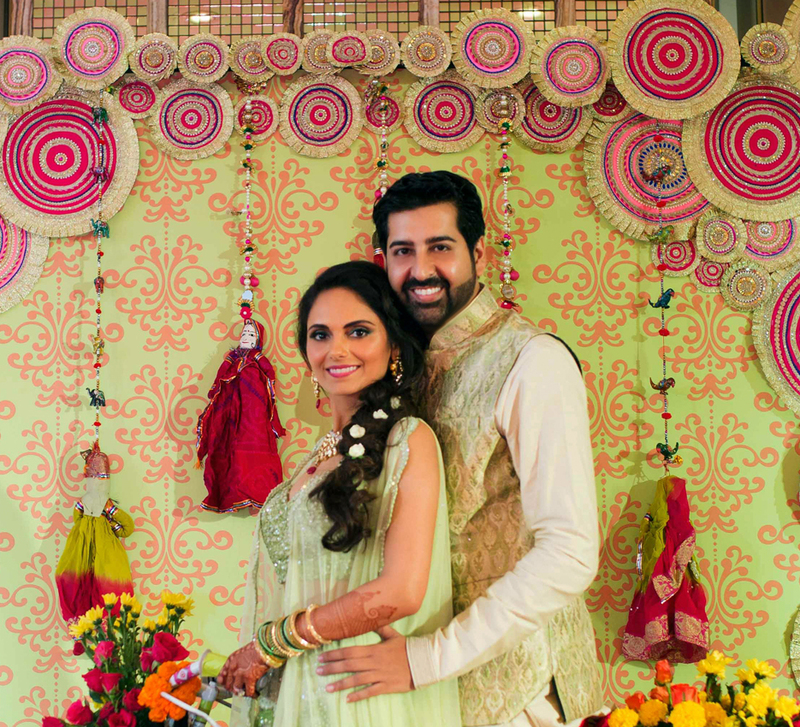 Here, bride Meenal shares details of the colorful celebrations in her hometown. "It is said that if you pray for something earnestly, you will get it. So I wished for a soulmate! As filmy as it gets, my sister is married to Sidharth’s cousin, and we had heard a lot about each other but had never met. I first bumped into him at my sister's wedding. Our families introduced us to each other and urged us to start talking. Slowly, a conversation that started with a nervous smile grew into hours of soulful talks and meetings! However, the memory I cherish the most is our first formal date! Sidharth made sure the evening was nothing short of perfect. Given his sense of humor, I knew I would never have a low moment with him. It was then that I knew he was the one I would want to share my future with." 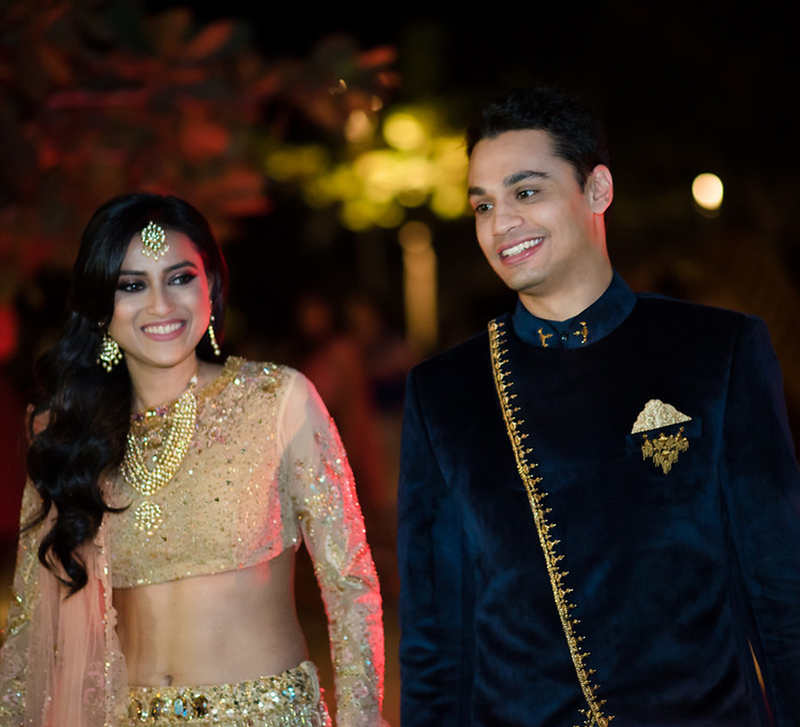 “Sidharth and I chose to host our wedding in my beautiful hometown of Raipur in Chattisgarh. I had always imagined celebrating my wedding in my city that is full of traditional and homely charm." “I’ve heard that it takes months to plan a picture-perfect wedding. However for us, it was all done in a month! Colorful hues and dressy themes have always been on my must-have wedding list. Sidharth left no stone unturned in bringing my dreams to life. We wished for a simple but happy wedding, and that’s exactly what we got!" “We did away with the sangeet function. Instead, our guests danced a lot on the day of the haldi function." “You can't do without the color yellow for a haldi ceremony! I paired my lehenga with delicate floral jewellery from Wraps And Pack, and Sidharth color coordinated with me by wearing yellow attire too. Our decor palette was all about red and yellow hues."